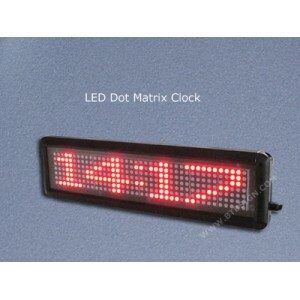 Digital clock, keeps all clocks displaying same time. Slave clocks receive signal data from master clock through network connection. It is perfectly used in business, schools, office, hospitals and other location where accurate time is needed for efficiency. ￭ Char. size: 5.3cm. Readability: 40m.